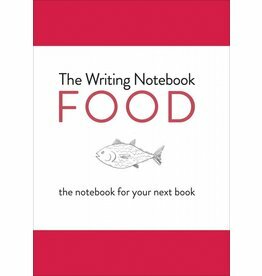 For writers and explorers of all levels, The Writing Notebook is both guide and workspace. Here you’ll find the inspiration to explore your own ancestry. 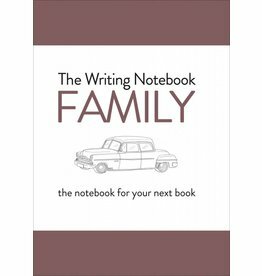 If you’re new in the wonderful world of writing this book will help you find your footing. It’s also a great reminder for those who already have written a book or two before!